On 5 September, the Supreme Court granted four weeks' time to the Centre to respond to a batch of petitions that have been filed on the question of the validity of triple talaq. 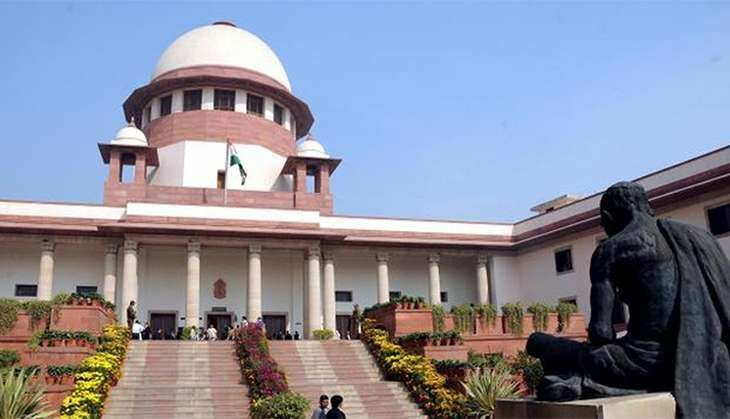 Additional Solicitor General Tushar Mehta mentioned the matter before a bench headed by Chief Justice of India TS Thakur and sought more time to file the response. Zakia Somen, the co-founder of the Bharatiya Muslim Mahila Andolan (BMMA) and one of the petitioners seeking a ban on triple talaq, has said the process of divorcing women practiced in India should be abolished as it is "un-Quranic". Her reaction came after the All India Muslim Personal Law Board (AIMPLB) filed an affidavit in the apex court, stating that "personal laws cannot be re-written in the name of social reforms". Defending the validity of triple talaq before the Supreme Court, the AIMPLB had earlier said that a man could murder or burn his wife alive to get rid of her if the practice is discontinued. The board also said that divorce proceedings instead of triple talaq could damage a woman's chances of re-marriage if the husband indicts her of loose character in the court. The AIMPLB also asked the Supreme Court to keep its hands off the issue, saying that principles of marriage, talaq and polygamy are interwoven with religious and cultural rights of Muslims, which cannot be touched upon by any court on the ground of violation of fundamental rights. The AIMPLB further said that polygamy as a social practice is not for gratifying men's lust, but it is a social need.